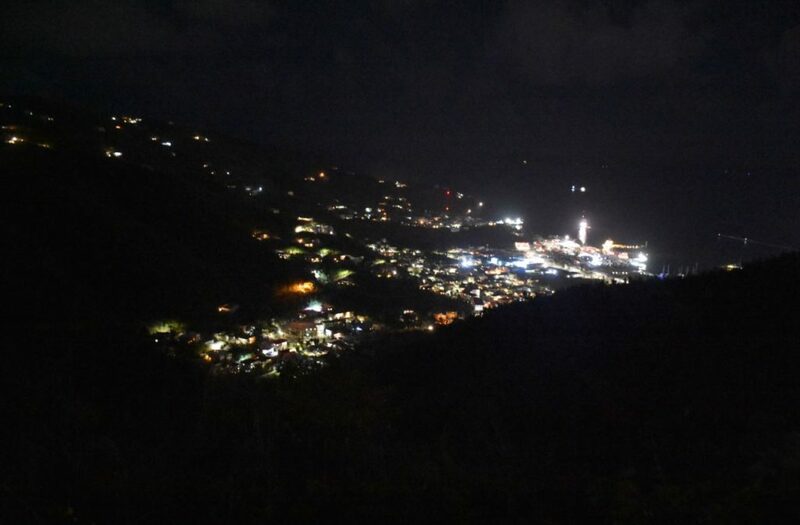 Residents have reported hearing explosions believed to be gunfire in the Baughers Bay area of Tortola. They reported hearing roughly three explosions around 8 o’clock on the evening of Wednesday, May 23. But, up to press time, police did not respond to media queries about the reported explosions. There’s shots two or three times a week coming from that area. This is hardly news. I don’t know why the police don’t put a covert armed patrol there. They’d catch a couple of gunmen a week. If theses punks have the death penalty hanging over their heads they will stop. When caught they need to be hung in public. This isn’t Uganda it’s the BVI! and whilst sadly some will be fooled into marching today to resist legislation to improve financial transparency here and continue the money laundering because we get money from it we don’t execute criminals thank goodness they need rehabilitated…. I agree. But of course you know the British do not have the death penalty. Where S—-? Ain’t that his neighbourhood. He only like to harass who he wants on the public road. Since the hurricane. This is the perfect ingredient to have gang activity. Can’t let it go on. Where are they getting these guns? Those guns shot are a norm in Baugher’s Bay! They pop them off every now and again. It’s been a little less since those boys got killed but it’s nothing new.